Please send your free times via Google Hangout if you are selected. 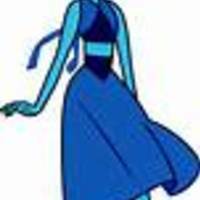 A shy gem at first but is sweet when you get to know them, Logical and Does Not like jokes. My Gem, It's cracked and can't be fixed. 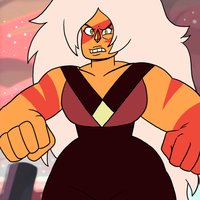 YOUR DIAMOND, MY DIAMOND, PINK DIAMOND!!!! 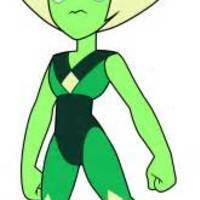 At first is like normal Peridot from Steven Universe, but as they are more exposed to Steven they begin to become more like them. Like Steven would say, burned. 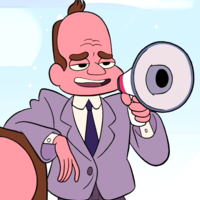 I will build a wall to keep out the filthy crystal gems!